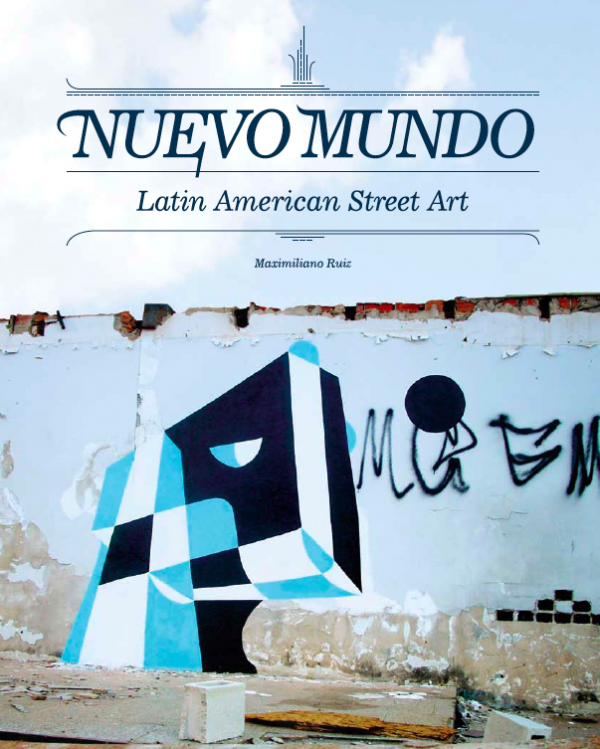 Edited by Maximiliano Ruiz, ‘Nuevo Mundo: Latin American Street Art’ is a comprehensive look at some of the – arguably – most innovative content being produced in the world today. Logically organized into regional sections that are further broken down by artist, the book provides a unique look into the intensely varied styles that characterize different countries, cities, and even neighborhoods. Well worth a look by any fan of street art, this book is sure to provide a refreshing and interesting read to those both familiar and unfamiliar with the Latin American scene. Available for purchase here, at Gestalten.